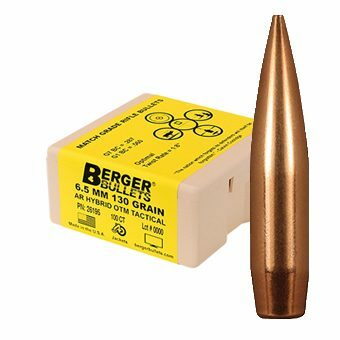 The Tactical bullet line is purposefully designed by Bryan Litz to work best in the rifles that are being used in real world tactical law enforcement situations and in combat by the war fighter. Each bullet is meant for a given cartridge but they can work in other cartridges as well. Their nose lengths allow a COAL that will feed through a magazine and shoot well in standard issue chambers. This line is also made using materials that ensure the bullets are rugged enough to take real world abuse and get the job done. Fantastic service and fast shipping! !